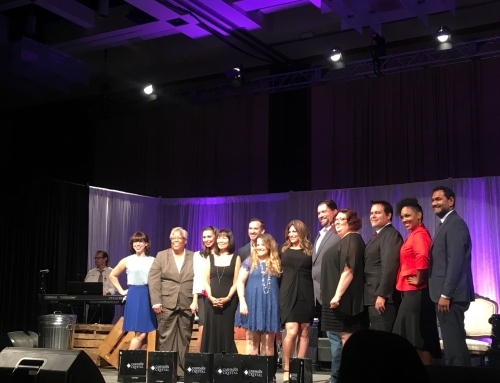 Austin, TX – At a black-tie gala wrapping up its annual Conference and Business Opportunity Exchange, on October 17, the National Minority Supplier Development Council (NMSDC) awarded Athena Engineering, Inc. the minority business enterprise (MBE) Supplier of the Year award. 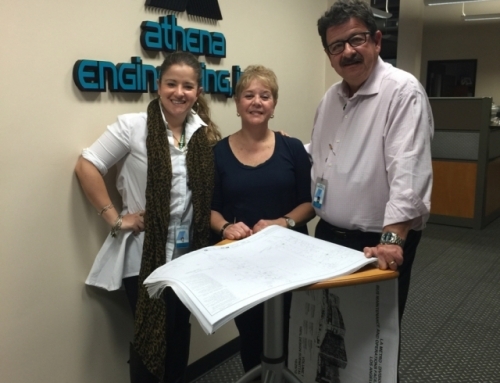 Athena Engineering was chosen out of over 12,000 suppliers in the NMSDC network of certified businesses. Awardees were grouped by Region (North, South, West, and Central) and by Class – Class 1 for companies with annual sales of less than $1 million; Class 2, annual sales of $1 to $10 million; Class 3, $10 to $50 million in sales, annually; and Class 4, with annual sales greater than $50 million. 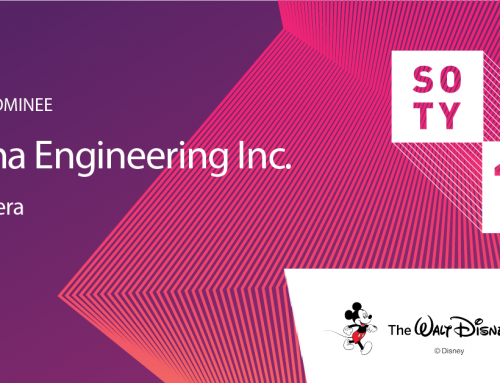 Athena Engineering, nominated by The Walt Disney Company, represented the Southern California Minority Supplier Development Council and the Western Region as the Class 2 nominee for the National award. “This award means everything to me as a professional and as a person. 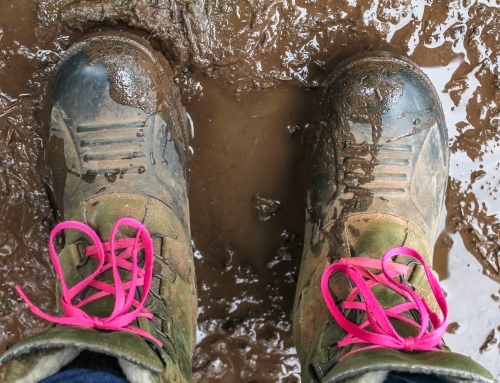 It wasn’t just about being a superior construction company, it’s about being a creator of jobs, a steward in our community, and a supporter of things greater than us. I accept this award on behalf of my amazing family of employees, who after a long week of work often choose to volunteer their time to important causes rather than relax. 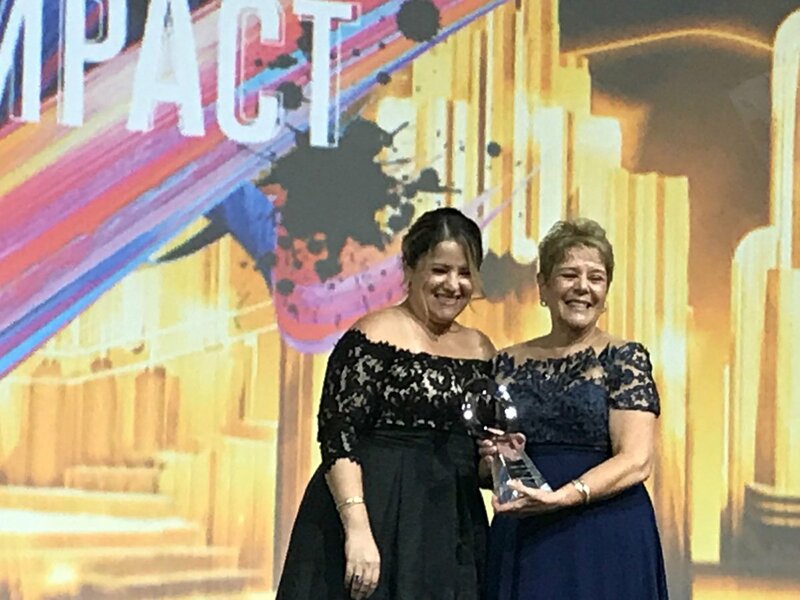 We’ve all worked so hard, under the radar and without recognition, so to receive an award that means we’re not only good at our jobs, but a group of stand-out people means the world,” said Jannie Chiera, CEO of Athena Engineering. The other Supplier of the Year winner’s of the evening, include: Class 1 – Varun Jhanjee, Stellar Consulting Solutions; Class 3 – Mark Isom, Premiere Building Maintenance Corporation; Class 4 – Kirby Hays, Hal Hays Construction. 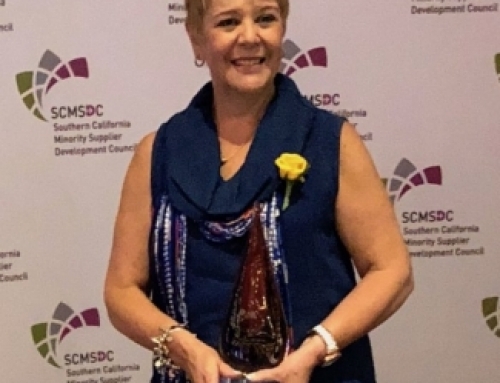 To see a list of all the winners, please visit the NMSDC Conference Website. Athena Engineering, Inc. is a building systems contractor that helps commercial, industrial, and institutional clients find comfort in their environments and gives them the tools to maintain it. Our in-house Mechanical HVAC construction and Building Automation divisions specialize in notoriously complicated environments like hospitals, laboratories, infrastructure, utility, and operational facilities. Founded in 1984 by Richard and Jannie Chiera, our family of team members now numbers over 40 people. Learn more about us. NMSDC’s Conference is the nation’s premier forum on minority supplier development. More than 6,000 corporate CEOs, procurement executives and supplier diversity professionals from the top multinational companies and international organizations, as well as leading Asian, Black, Hispanic and Native American business owners, gathered to re-energize their collective efforts to develop and advocate for more vigorous participation by minority-owned firms in global corporate supply chains. 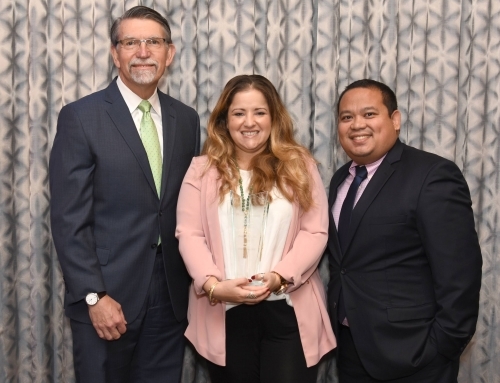 To meet the growing need for supplier diversity, NMSDC matches its more than 12,000 certified minority-owned businesses to a network of more than 1,750 corporate members who wish to purchase their products, services and solutions. NMSDC, a unique and specialized player in the field of minority business enterprise, is proud of its unwavering commitment to advance Asian, Black, Hispanic and Native American suppliers in a globalized corporate supply chain. For more information, visit www.NMSDC.org.